Panama’s merchants, operating in one of the great crossroads of the world, bring to the isthmus the finest merchandise and the volume generated by buyers who flock in from all over the Americas guarantees variety and excellent prices. A Value Added Tax of only 7%, one of the lowest in Lat-in America, has also helped to make Panama the shopping destination per excellence for the region. The Colon Free Zone is a significant contributor to Panama’s success as a shopping center. 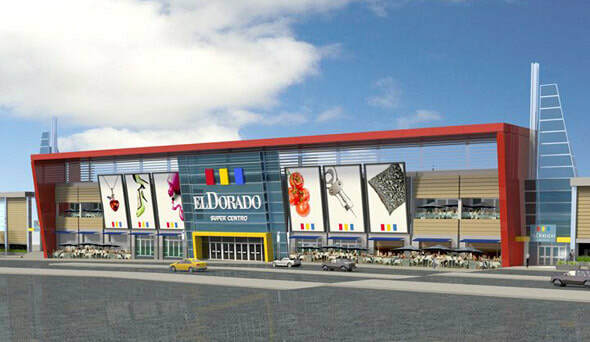 Many wholesalers operating in the Colon Free Zone have retail outlets in Panama City which draw on the huge variety offered in the zone and pass price advantage on to their customers and of course many visitors come to visit the Free Zone itself, either to buy in bulk or to take advantage of the companies there who will do retail business. Panama’s old-established and traditional shopping areas are Avenida Central, now a pedestrian precinct, and Calidonia, on Via España. Shops in those areas are noisy and bustling. Prices are economical but the experience is not for the meek. There is a good selection of shopping on Via España in the main hotel and banking area, which also offers the Plaza Concordia. Casco Antiguo, the World heritage site, makes a picturesque shopping destination with many interesting boutiques and souvenir stores. Sidewalk cafes and restaurants add to the ambience. Paitilla, Marbella and Obarrio are upper-class neighborhoods with many fine shops located in converted homes, strip-malls or on the ground floor of skycrapers. However, Panama’s malls seem to be the main shopping attraction nowadays. Malls have become part of the city life where people go not just to spend money but to be entertained. They are home to shops, restaurants, cinemas and even bars, depending on the locations. The parking lot in any mall, any afternoon of the week, will testify to their popularity. 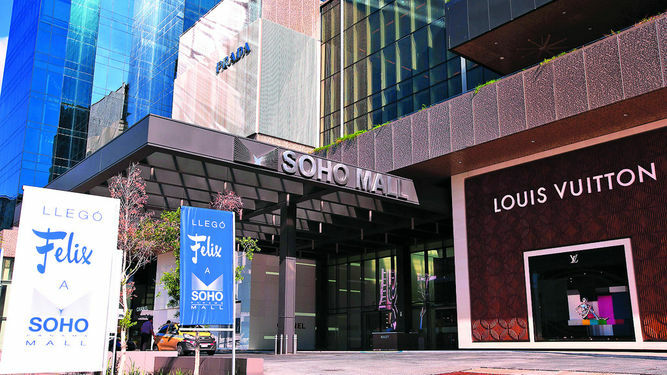 This mall, located on Calle 50, right in the middle of the financial and banking center, has more than 100 shops offering luxury international brands. It has the first Ritz Carlton Hotel of Central America, as well as a gym, spa, restaurants and movie theaters. This commercial center was built at a total cost of $400 million. Soho Mall is divided into four levels. The first one is dedicated to high fashion; the second focuses on sports and juvenile fashion and also has some restaurants. The third floor has shops selling sportswear, beach wear and leather goods, a gym and a deli. The fourth level is dedicated to gastronomy and entertainment with VIP cinemas, a food court and fine restaurants. with strict security. It can be intimidating because of its size, but there are virtual maps with tactile screens to guide shoppers as well as security guards on hand to give directions. The mall has a hallway system where the areas are named after animals with sculptures of them for easy reference. This mall is located in Punta Pacifica. It has three levels with more than 400 shops and covered parking spaces. 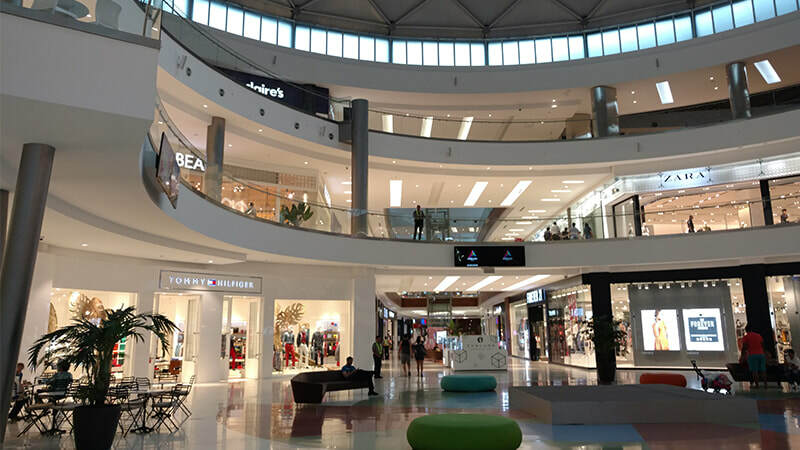 A total of 47 restaurants and cafes operate there, together with nine department stores, 16 luxury shops exclusive to Multiplaza, a hotel, 12 cinema theaters and a supermarket. 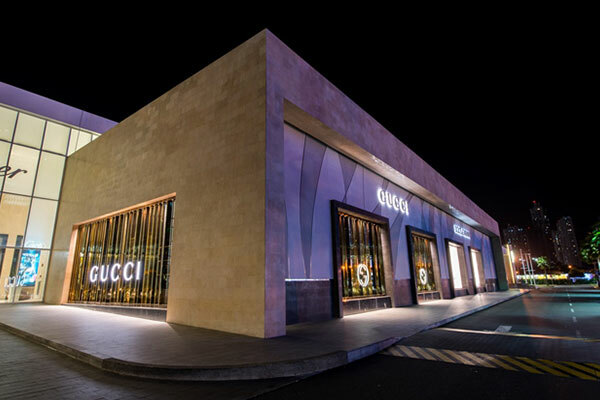 Among the prestigious brands that can be found there are: Cartier, Chanel, Bulgari, Hermés, Dolce&Gabbana Gucci and Tiffany. It is the only place in Latin America where these brands can be found under one roof. Multiplaza offers a discount card called “Panama Tourist Card” to all tourists. There is also a shuttle service from hotels and Tocumen airport. It caters to the needs of the Panamanian upper class. One well known anecdote is that Jennifer Lopez asked for the mall to be closed so that she could go shopping there with her then-husband, Marc Anthony. Located on Balboa Avenue, close to the coastal strip and the residential, financial and banking areas of Marbella and Paitilla, it is very centric, near Calle 50, Calle Uruguay, Via España and Via Argentina, which are home to some of the best and better-known shops, hotels and restaurants of the capital. It has more than 3,000 covered parking spaces, eight movie theaters, one supermarket, casino, food court, restaurants and high and low-end shops, all air-conditioned. 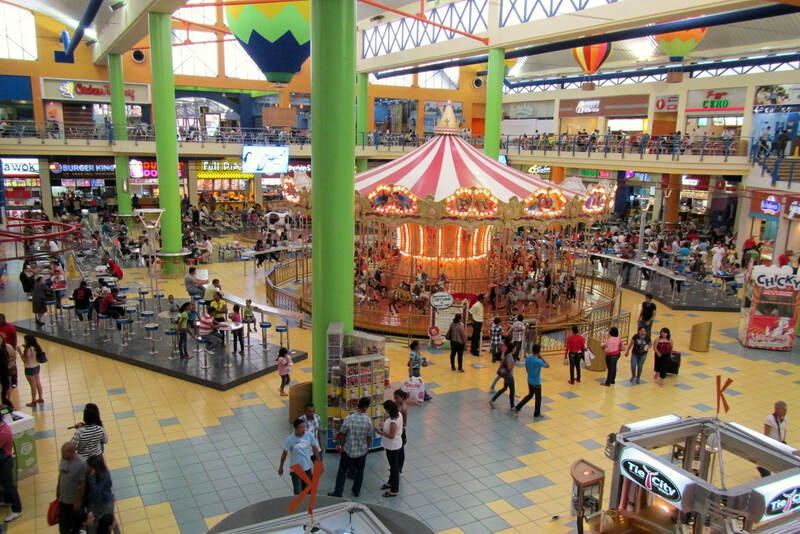 The mall is smaller than Albrook, but has excellent shops. Its four-story design, with four mechanical escalators and mirror covered ceilings is striking. ​Inside there is the famous Hard Rock Cafe and is connected to the Hard Rock Hotel. 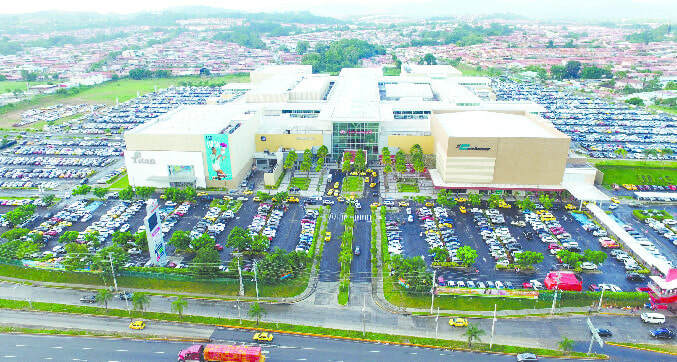 ​This was the first mall ever to open in Panama. At first a strip mall, it has been remodeled various times and in recent years has gone under cover like the conventional malls. It has a good variety of small stores, a Gran Morrison department store, supermarket, cinemas and a bowling alley. 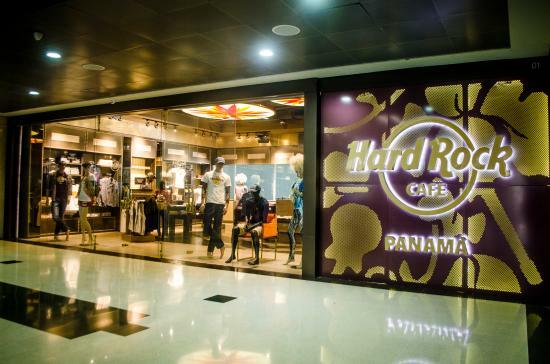 This mall is located on the outskirts of Panama City and is closest to Tocumen International Airport from where it offers a shuttle bus for passengers in transit who can take advantage of a few hours stopover in Panama to shop. It has a hotel, 300 shops, four department stores, one supermarket, ten movie theaters, more than 40 food establishments and 300 parking spaces. Metro-mall. Has a good selection of clothes, jewelry, accessories, shoes, electronic goods and furniture. The prices are affordable and tourists can obtain a discount card called “Panama Shopping Card”.